Friday 16th November was BBC Children in Need. 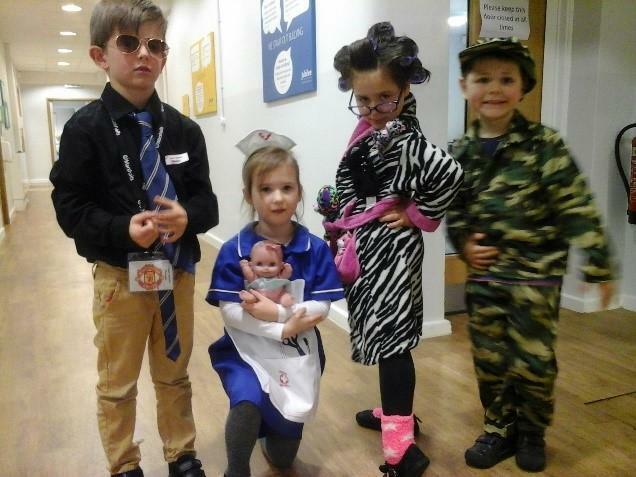 To support this superb charity the children dressed up as what they would like to be when they are older. This supported the BBC theme of ‘Do your Thing’ as well as helping us to think about our future and the future of the children that the charity supports. 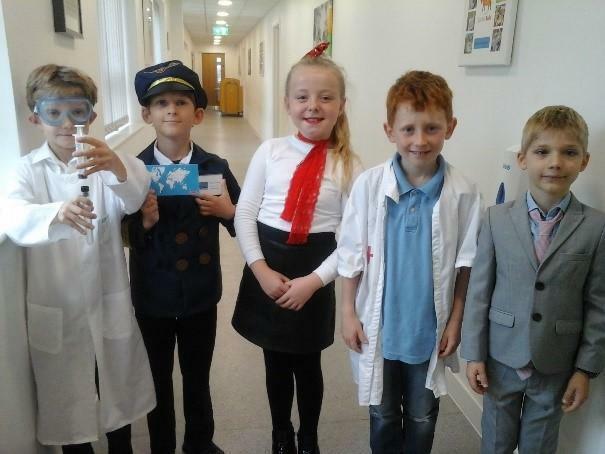 Children discussed what they wanted to be when they are older and we had some amazing costumes - please see below for just a few! We learnt about the children that may be less fortunate than ourselves and how important it is that all children have a right to be safe, happy and be able to achieve everything that they are capable of. We raised a total of £124.24. We thank all of our families for helping us to support this charity.